Holdings of contemporary work from New Zealand have grown rapidly since the early 1990s, partly through increased awareness and interest in the Asia Pacific Triennial exhibitions. 'Unnerved' explores a particularly rich dark vein that recurs in New Zealand contemporary art and cinema. Psychological or physical unease pervades many works in the exhibition, with humour, parody and poetic subtlety among the strategies used by artists across generations and genres. 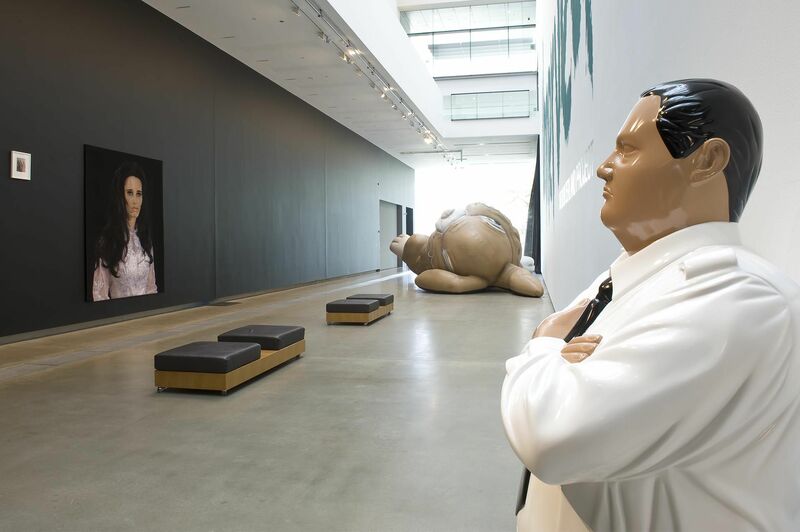 Major sculptures by Michael Parekowhai, installations by Lisa Reihana and Michael Stevenson and photographic series by Yvonne Todd, Anne Noble and Greg Semu are featured alongside video art by Sriwhana Spong and Nathan Pohio. 'Unnerved' is the second in a series of country-specific exhibition projects focusing on the Gallery's contemporary collections.